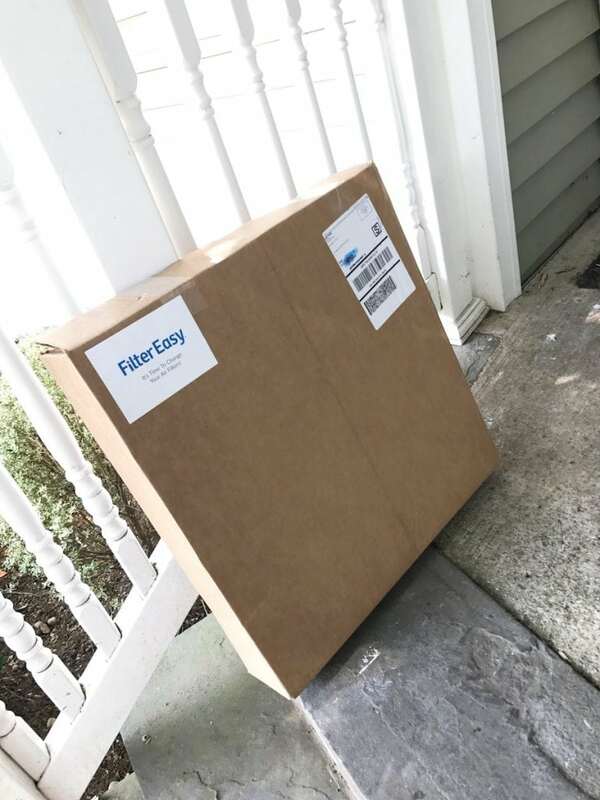 I’m so pleased to be partnering with FilterEasy on this post. All opinions and love expressed are my own. When I think summer time I think sunshine, beach days, cold drinks, BBQs, and lazy afternoons with the kids. While all of those wonderful thoughts are 100% true, there’s also another side to summer. As much as I love to enjoy the outdoors with my kids, it’s more the experience of it all then the actual, you know, outside. And when I’m not outside at an amusement park or the town pool, I’m inside, working, watching movies, and just enjoying life. And then, of course, there’s air conditioning, A/C, HVAC…gloriousness! During these hot summer days, there’s something I think we all tend to take for granted, and that’s the gloriousness of air conditioning. Air conditioning, HVAC, climate control is one of civilization’s greatest inventions. I truly don’t think that’s saying too much. Think about it. Work, home, your car, shopping, restaurants. How much better is all of that indoor fun and life since the coming along of air conditioning? It’s amazing, and if you don’t believe me, go ask your parents and grandparents! Let them tell you about how hot summers were and how they would sweat all night long. How hot church was and how hot going to work was. As much as I love having the breeze hit my face, sometimes I need to make sure my hair is looking good in those car rides! I need my A/C!!! 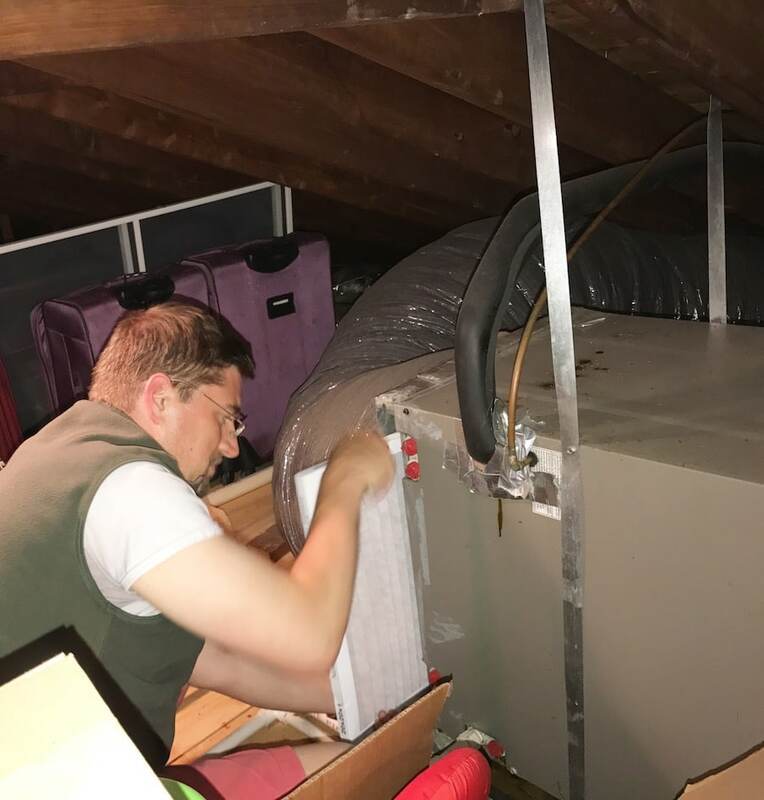 When my husband and I moved into our current home, one of the top additions we decided we had to have was central A/C, and man was that a fantastic investment! We just love it. It’s truly life changing and makes those super hot days no big deal at all! I don’t think I could ever go back to not having central air. Seriously. As with every other piece of machinery or technology, you hope everything works well all the time. That may or may not be reality, but that’s the hope, right? First, your car – you change the brakes and the oil (or so I’ve been told, LOL). Then, your computer – you keep the keyboard clean, the battery charged, and the software updated. Finally, with your central A/C – you need to have it tuned up, keep the air ducts clean, and keep those all-important filters clean!! Like a water filter, your HVAC filters are truly, truly important. The filter removes particles from the air to both keep the air conditioning system clean and to remove particles from the air. As the filter does its job, it gets loaded with more and more dirt. The air is cleaner, but the filter is not. As the filter gets more and more dirty, the air cannot flow as efficiently, cool as effectively, or return the air to your home as cleanly. It’s just not a good thing at all, really. Do you really want all that stuff ruining the air in your home??? On top of that, the system itself will not work as well, so there’s more of a chance of needed expensive repairs sooner rather than later. Put it this way, if you have a A/C system in your home, you need to regularly change out the filter. If’s for the good of your unit and, more importantly, for the cleanliness of the air you and your family breathe. The problem for me and my husband is remembering to change those filters. Life can get in the way, we are all so busy it seems. Even important things like this can be forgotten too easily. That’s how I found FilterEasy, a company that delivers the exact filter my family needs, at the exact time we need to change it! It really is easy plus the cost for the filter is actually cheaper than the local store near my house. How can you beat that??? Service, convenience, and value. Where do I sign up for that?? GET YOUR FIRST SET OF FILTERS FREE, PLUS FREE SHIPPING!!! I quickly set up an account online, identified the filter that was needed (it’s listed by size, so just check the size of your current filter) and the frequency I wanted it to be delivered. The best part, it’s one, albeit important, less thing on my family’s plate. FilterEasy has me covered from now on! 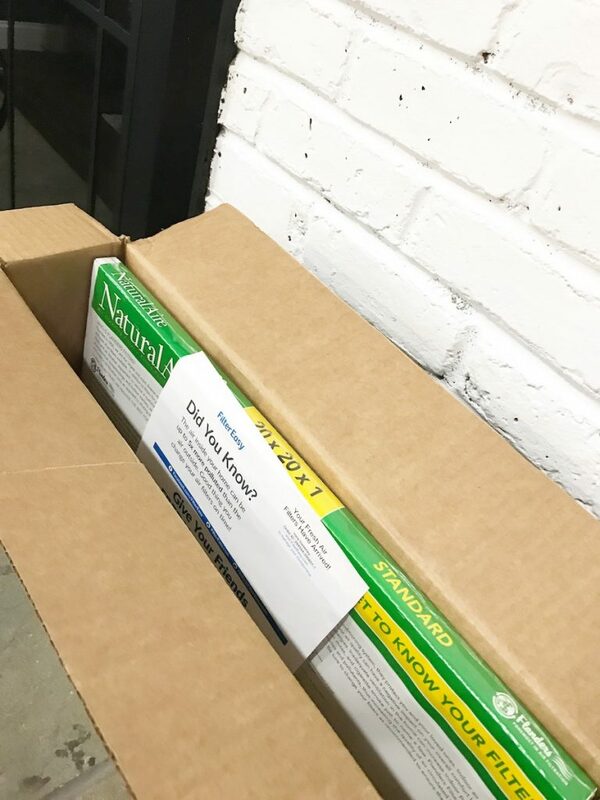 Now, we just have the filter arrive at our doorstep (I’m all about delivery, can I get a pizza with that, too?) and swap the filter out! So easy, seriously. Bill is super pleased with the whole experience as well. If you’re on the fence, then I have some great news for you. 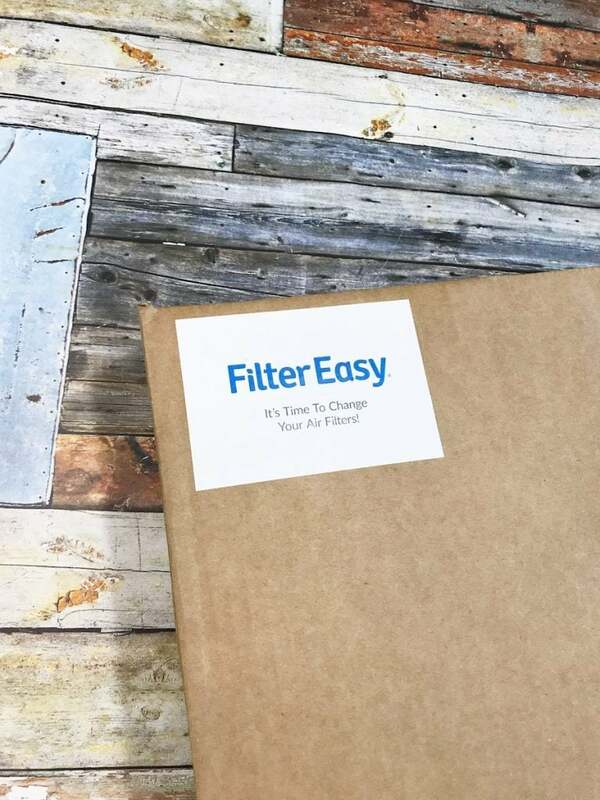 FilterEasy is offering to send you your first set of filters free plus free shipping when you use this LINK!!! How awesome is that. You can really see how easy it is to use and how you won’t even want to remember getting filters for that beautiful A/C ever again! It’s a great idea, I’m so glad I found it!! You can even get in on the deal sharing action!!! 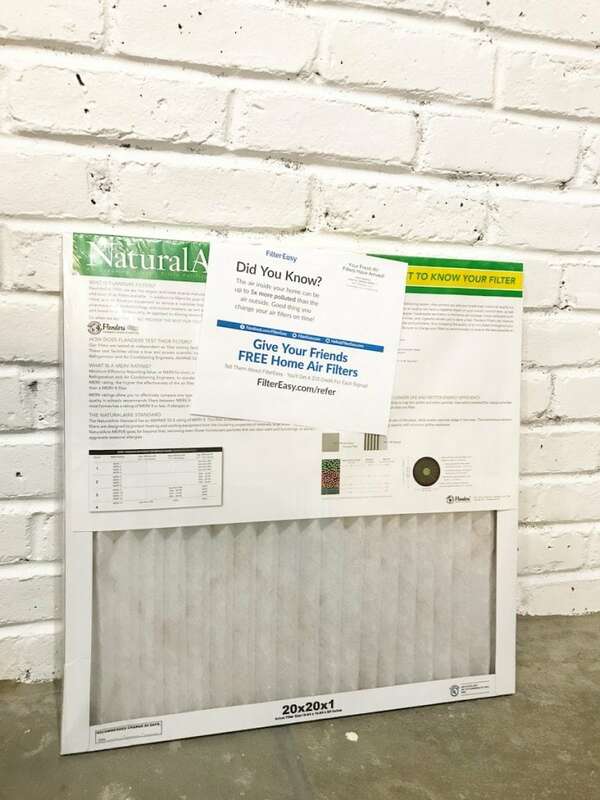 If your friends sign-up for a trial at filtereasy.com/refer, you’ll get a $10 credit!!! air.filtereasy.com/ladyandtheblog/ – GET THE DEAL!! Previous Post: « Farming Simulator 18 For Nintendo 3DS: Time To Harvest The Crops! Yes! This is awesome! We are so busy, we forget to change our filters as regularly as we should, and it always seems like we’re out of filters when we do remember. Thanks for the heads up on this! What did we do before air conditioning? A fan just doesn’t cut it. Changing out the air filters are really important and something my husband is really good at doing. This is awesome. 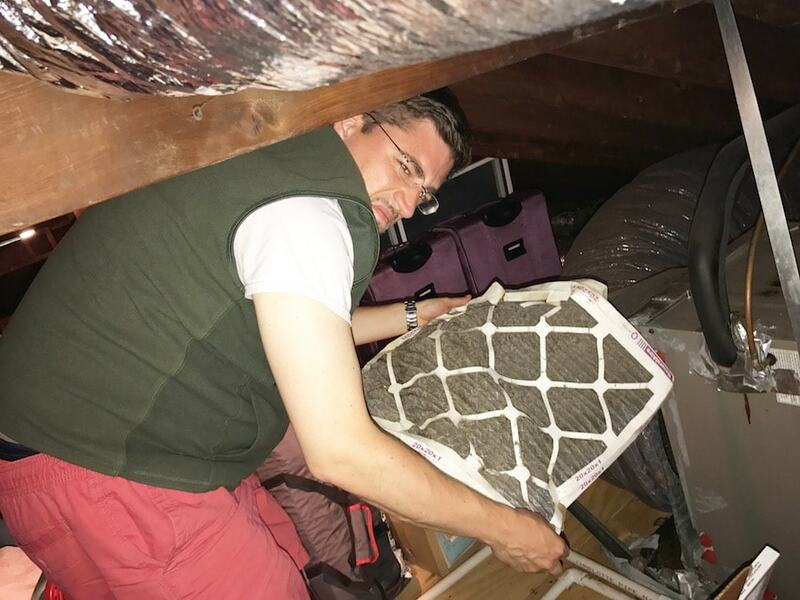 Changing air conditioner filters, figuring out the right size, etc can be a royal pain in the neck when you try to figure out what you need. Remembering when to change the filters can be very difficult as well. It’s great that their are companies who take the guesswork out of it. A lot of us forget to do this, but we need to do this regularly to keep the a/c in tip top condition. Thanks for the reminder. Sounds like a convenient way to replace your filter. It’s really important that we do this before we welcome the summer heat! It’s going to do tons of good to our family and our home. We don’t have central Ac at home only portable ones. Replacing the filter is a must. We used to do that at our old house. Changing the air filter is super important. It filters the dust out of the air and keeps the unit running properly. When we owned our house, we had a huge air filter and it only had to be changed twice a year. Okay that one is very handy! I haven’t had the chance to change our filter too. Maybe I should check it out! This is amazing. We need to change our filter so badly but I have no idea what to do with myself. Thank you for sharing this. So cool! 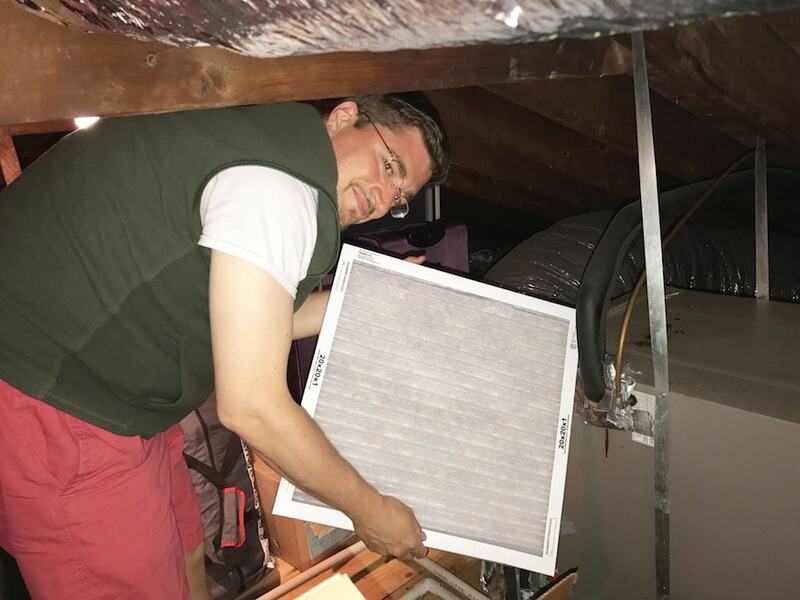 We don’t have HVAC, but we do have AC in all the bedrooms and we make sure to check the filter and clean it whenever needed. We don’t currently have an HVAC system, but it’s something I’ve been considering. It’s so much easier than to set up with currently have. This sounds like a great product! We’ll have to check it out for our home.